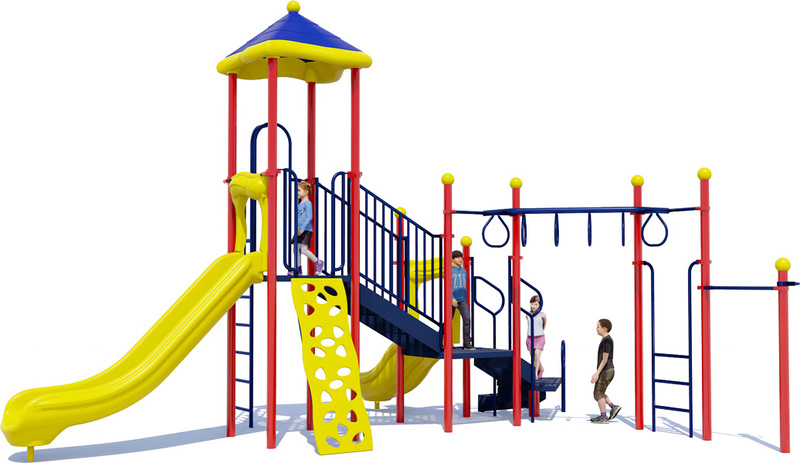 Here we go Loop D Loop, on a commercial playground structure that features a fun and physically challenging Horizontal Loop Ladder that children love. 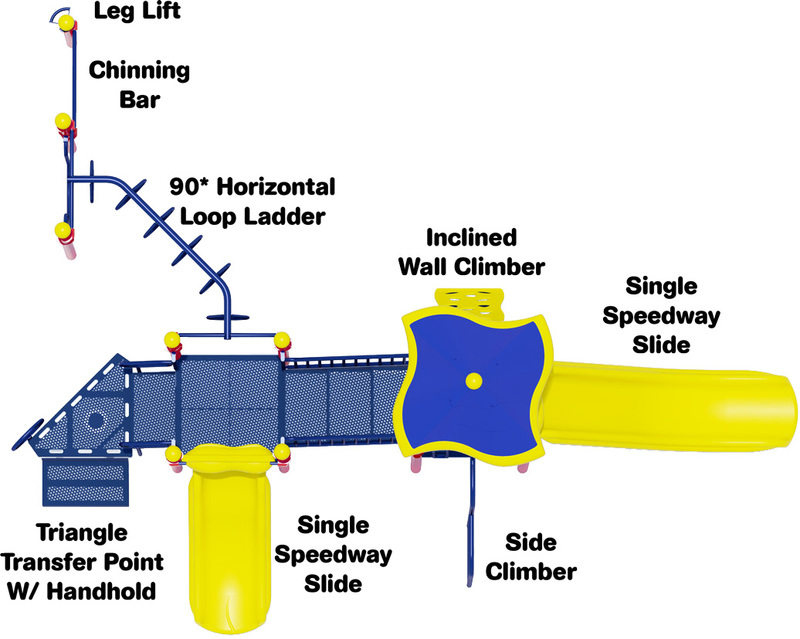 It also provides an Inclined Wall Climber which is great exercise for children and simulates a real rock wall climb with similar textures, hand and foot holds. 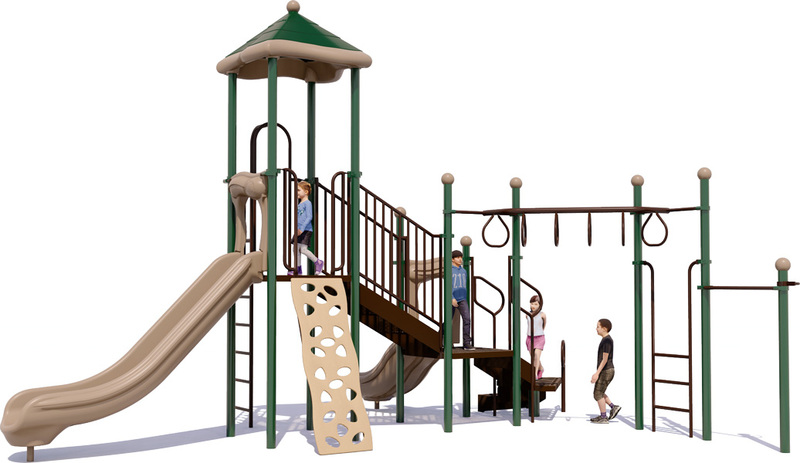 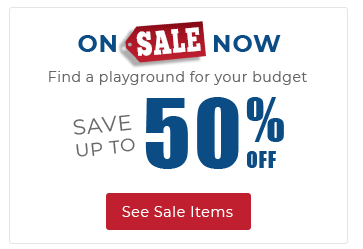 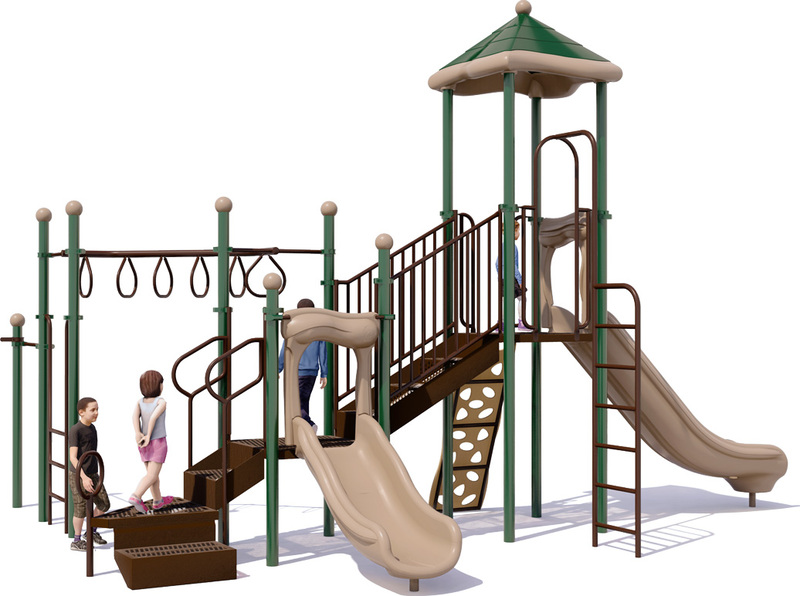 Children love the exhilaration of the Single Speedway Slide that provides a fast seamless trip to the bottom safely, thanks to the rotationally molded structure of the plastic components. This playground offers a number of opportunities for children aged 5-12 years to climb, slide and repeat!